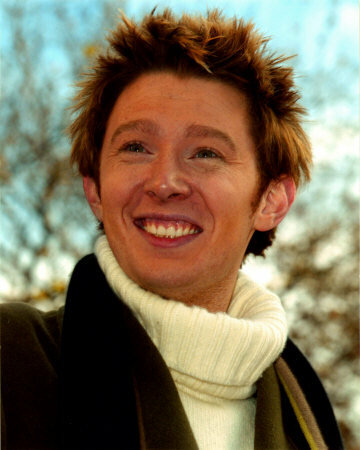 CLAY AIKEN GETS HIS SWEATER CIRCUMSIZED — ANGERS RABBI. Home → Damien Zone → CLAY AIKEN GETS HIS SWEATER CIRCUMSIZED — ANGERS RABBI. Clay Aiken was talking about his heavy, cable knit sweater and not his foreskin because as you all know, a lot of southern people are trashy and don’t know enough to get their kids circumsized. Also a foreskin comes in handy when a tornado hits your trailer. 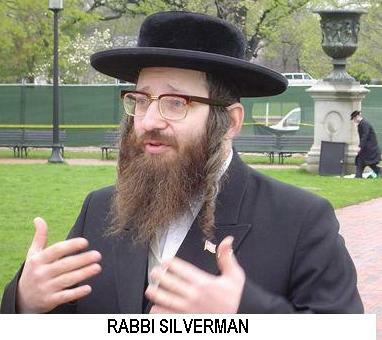 A local Rabbi, Manachem Silverman, performed the ritual but left the room a bit befuddled. UFO'S IN CHINA -- Man abducted.